The Bears won...again! We briefly recap the throttling in St. Louis and move on to previewing the Broncos with Les Shapiro (10:51), long-time Denver radio and TV personality. 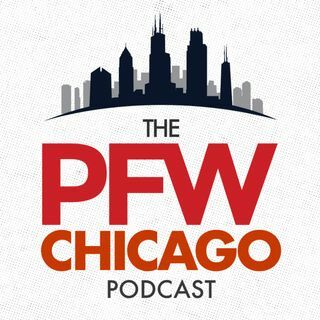 We refuse to talk "playoffs," but do get some optimism from our guest Barstool Big Cat Dan Katz (37:01), as we discuss Jay Cutler's personality, J.J. Watt, Bears fans and much more. Kevin and Arthur wrap up the show with their picks for Bears-Broncos.